The Fundy Coastal West Region is a hiker's paradise. The region has many amazing coastal trails and includes the Fundy Isles of Campobello and Grand Manan. Campobello Island is somewhat small at less than 15 kilometres long on the longest end, but it has both the Herring Cove Provincial Park and Roosevelt Campobello Internationl Park. 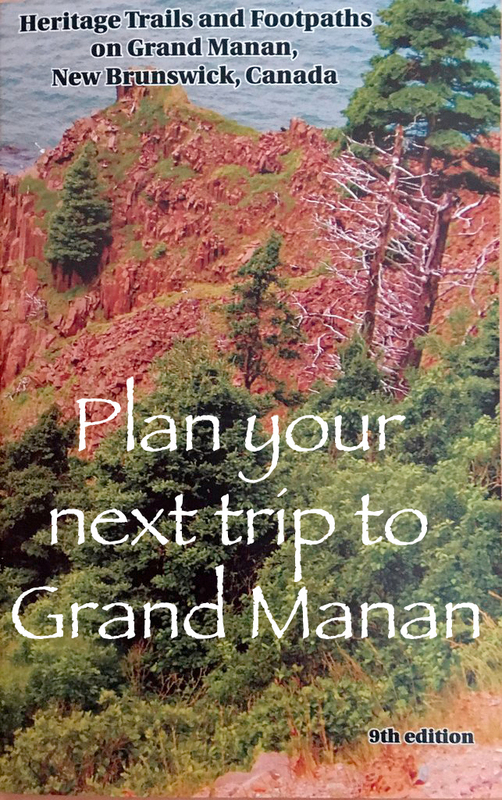 Grand Manan Island is larger and has the long distance Lighthouse Trail that travels around most of the rocky shores of the island. The region also has several peaks to explore around Saint Andrews. ©2018 Explore Everywhere Media. All rights reserved.